[Episcopal News Service] An Episcopal congregation in the Diocese of Washington is rallying its parishioners and other churches to support an Anglican hospital thousands of miles away in the West Bank city of Nablus, where the loss of an ambulance could cost the charity hospital its accreditation, forcing it to close its doors. “The exciting thing wasn’t so much how much money. It was more the enthusiasm of the response from people around this,” said the Rev. Sari Ateek, rector at St. John’s Norwood in Chevy Chase, Maryland. 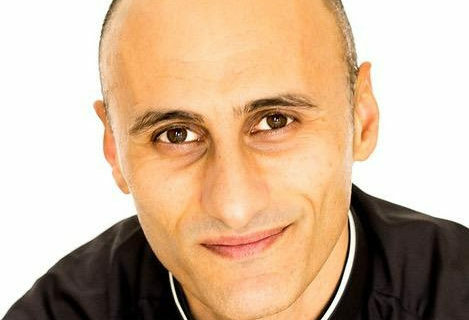 Ateek, a Palestinian Christian and son of an Episcopal priest, grew up in Jerusalem and moved to the United States at age 19 to attend college. He doesn’t return often to his native land, though in 2014, he led his congregation on its first Holy Land pilgrimage. 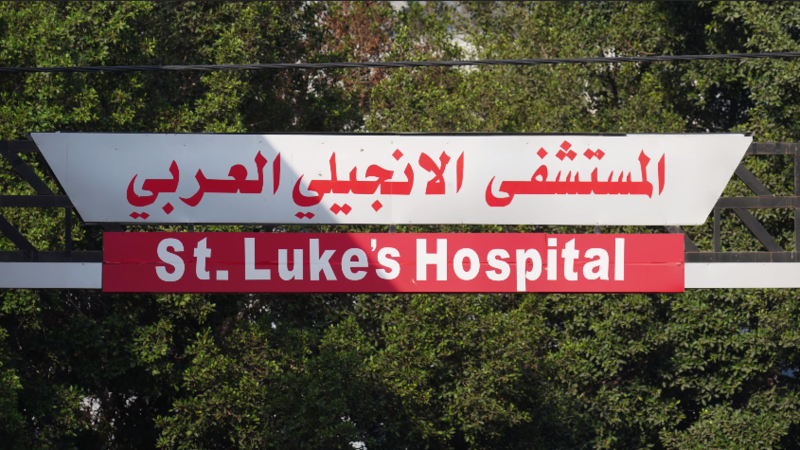 Afterward, St. John’s Norwood began supporting the Episcopal Diocese of Jerusalem though contributions to American Friends of the Episcopal Diocese of Jerusalem, or AFEDJ, and the congregation now pays part of a nurse’s salary at St. Luke’s Hospital. Last year, St. Luke’s was in a bind after the breakdown of its 15-year-old ambulance, which had been making more than 2,000 emergency trips a year. Not only did the hospital lose use of the vehicle, but the Palestinian Ministry of Health said at least one working ambulance was required to maintain the hospital’s accreditation. The Ministry of Health gave the hospital a February 2019 deadline to comply, and the hospital estimated it would cost $110,000 for a new ambulance, equipment, licensing and insurance. After AFEDJ launched a fundraising campaign, Ateek wrote a letter in late November in his church’s newsletter detailing the hospital’s plight. He refrained from making a direct appeal to his parishioners for money, but several came forward with large donations, including one for $20,000. Those, combined with smaller donations, brought the total from St. John’s Norwood to $37,000. Ateek obtained a list of churches of all denominations in the Washington, D.C. area that had given to AFEDJ in the past. He went down that list and reached out by email with personalized messages asking for contributions to pay for the ambulance. Among them, Washington National Cathedral pledged $10,000, and Grace Presbyterian Church in Springfield, Virginia, raised $13,000, bringing the total from Ateek’s ecumenical efforts to about $75,000. St. Luke’s Hospital in Nablus and Al Ahli Arab Hospital in Gaza are just two of many such humanitarian ministries led by the Episcopal Diocese of Jerusalem. “Those projects are wonderful Christian witness in the Holy Land because they’re open to anyone,” Derse said. St. John’s Norwood has followed up with Holy Land pilgrimages every two years, and on the 2018 pilgrimage, participants visited St. Luke’s Hospital for the first time. That fueled the interest in paying for part of a nurse’s salary, and it later provided additional grounding for Ateek’s attempt to raise money for the ambulance. 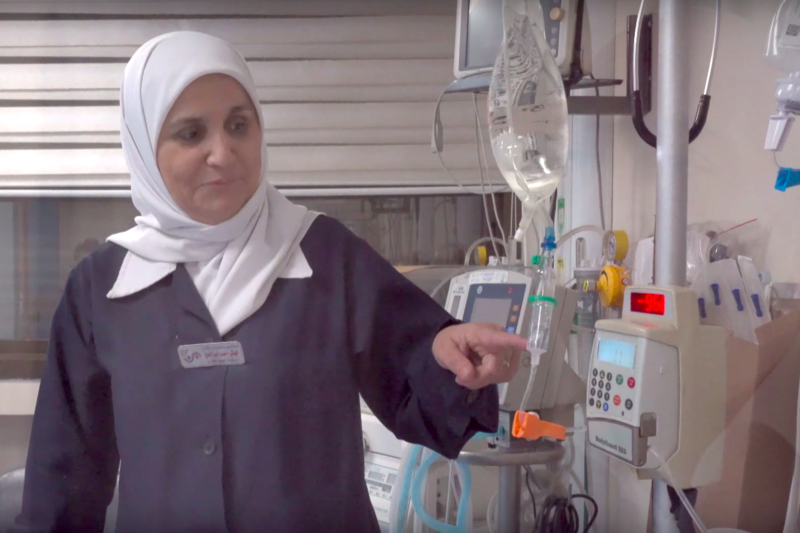 Even with a new ambulance, AFEDJ emphasizes that financial struggles are an ongoing challenge at the Diocese of Jerusalem’s medical facilities, which face uphill battles to remain open for everyone who needs care, regardless of their ability to pay for that care. St. Luke’s Hospital in Nablus, West Bank, is one of two hospitals run by the Diocese of Jerusalem. The other is in Gaza. Photo: AFEDJ, via video.